The rainbow flags of Aspen Gay Ski Week have come down, but they will be flying high again come summer. Wednesday, as part of Aspen Gay Ski Week, a series of boutiques and galleries will participate the Fashion & Art night out from 6 to 9. For more information, visit gayskiweek.com. Thursday at the Aspen Chapel, there’s the first installment of the “Create Bravely” workshop starting at 4. Aspen Gay Ski week has come and gone — but its impact on the community is felt year round. Now in its 40th year, Aspen Gay Ski week serves as an annual burst of LGBT pride on the ski slopes. It’s a time of celebration, dress-up and camaraderie. It’s a symbol of solidarity that attendees say is needed now as much as it ever was. An Aspen charity focused on reducing the number of suicides in our region is expanding its reach. The Aspen Hope Center is holding a support group for lesbian, gay, bisexual, transgendered and questioning teenagers. According to its organizers, the group, called I am Me is the first of its kind in the Valley. Aspen Public Radio’s Marci Krivonen reports. Hope Center Executive Director Michelle Muething realized LGBTQ teenagers needed support after several came to the organization for help. Gay Ski Week is well underway in Aspen. The annual event features skiing, parties, comedy and film but it’s not just about fun. There’s an underlying emphasis on advocating for LGBTQ causes. The non-profit that runs Gay Ski Week, Aspen Out, raises money for groups like the Matthew Shepard Foundation. 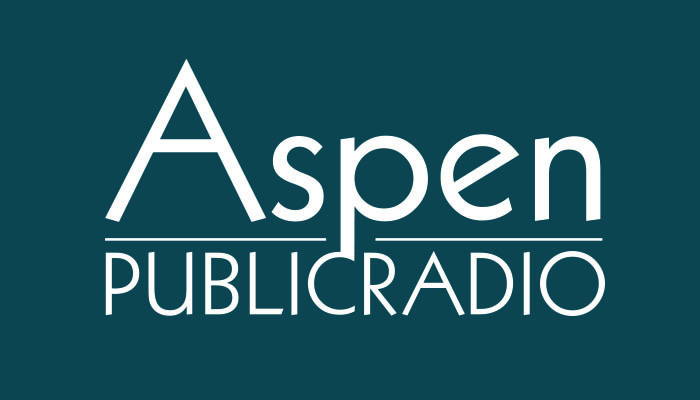 Aspen Public Radio's Marci Krivonen spoke with Robin Wood-Mason, Deputy Director of the Foundation and Kevin McManamon, President of Aspen Out.